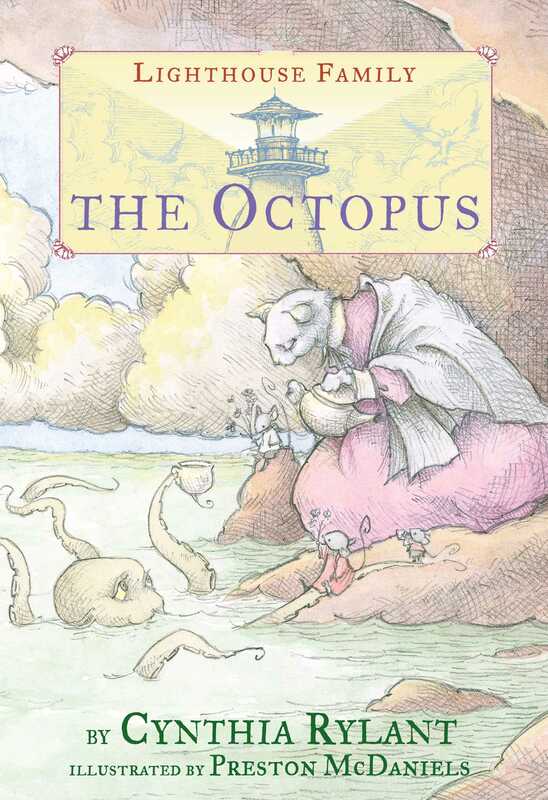 Newbery Medalist Cynthia Rylant brings the peaceful sounds, sights, and characters of the coast vividly to life in the fifth book of the Lighthouse Family series, in which the family explores the shore with an octopus friend. Every once in a while, a full moon shines over the lighthouse and causes the tide to recede. For Cloe the octopus, this turns out to be a wonderful opportunity to explore the world that exists outside of his ocean home. As he embarks on his expedition, he encounters the lighthouse family by the beach and they explore the treasures of the uncovered ocean floor together. 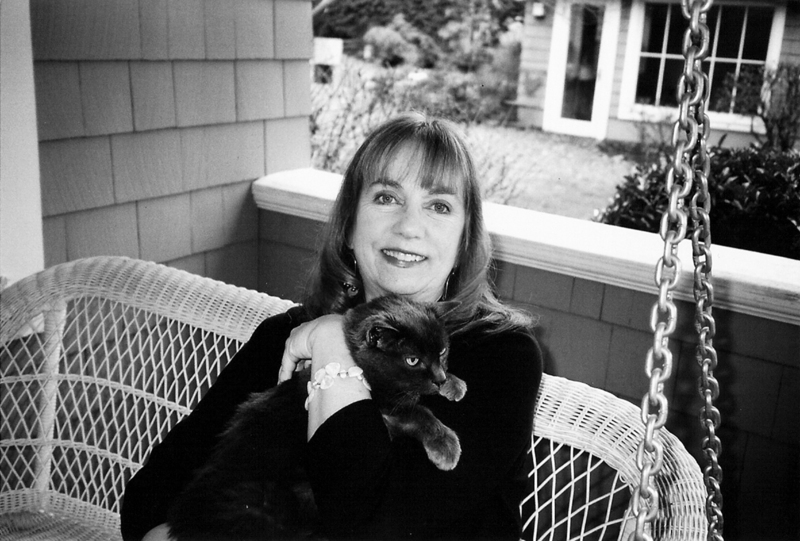 Cynthia Rylant is the author of more than 100 books for young people, including the beloved Henry and Mudge, Annie and Snowball, Brownie & Pearl, and Mr. Putter & Tabby series. Her novel Missing May received the Newbery Medal. She lives in Lake Oswego, Oregon. Visit her at CynthiaRylant.com. Preston McDaniels is the illustrator of the Phineas L. MacGuire series and Cynthia Rylant’s Lighthouse Family series. He lives in Aurora, Nebraska, with his wife and two daughters. Children's Fiction > Animals > Mice, Hamsters, Guinea Pigs, etc.